You’re the Tower is a collection of micro-essays that revolve around childhood and the transition to becoming a parent. The book is out now from the good folks at Yellow Flag Press. Order a copy here. 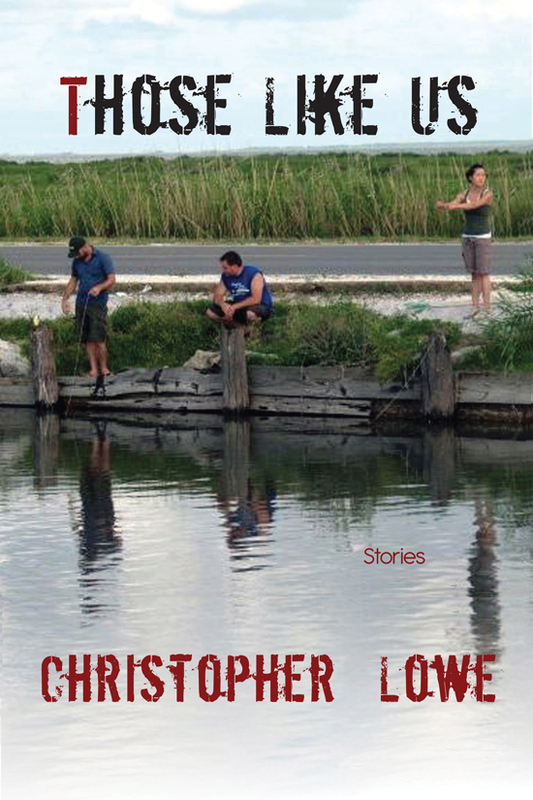 “In his new book of essays, Christopher Lowe presents a series of quiet reflections and profound meditations. Whether dealing with the cruelties of middle school, the complex obligations of fatherhood, or the consolations offered by Nintendo in the wake of a parent’s death, You’re the Tower captures the elusive messiness of life, perhaps not as we’d always want it, but as we must live it. —Neil Connelly, author of The Midlife Crisis of Commander Invincible and The Pocket Guide to Divorce. 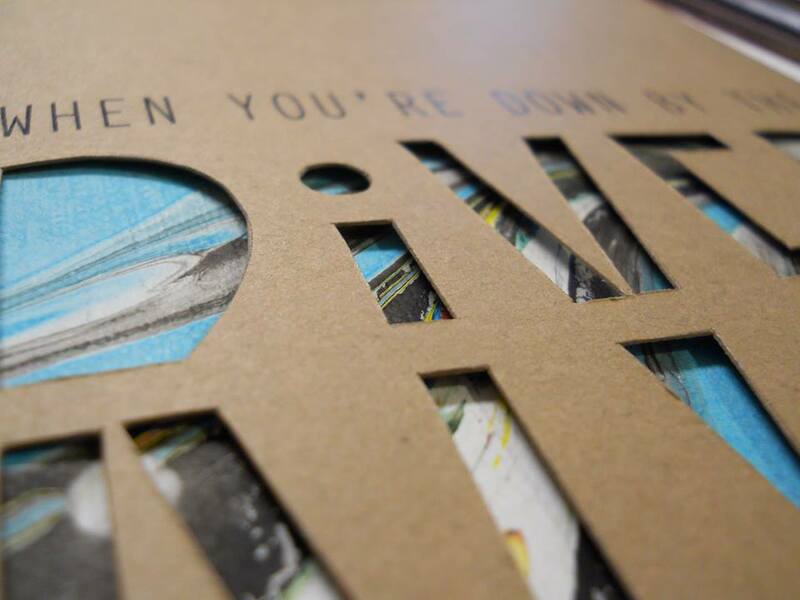 My limited edition chapbook of short fiction, When You’re Down By the River, was published by BatCat Press in May 2014. The quartet of stories in When You’re Down By the River track sons and daughters, couples pushed to their breaking point, and lost souls trying desperately to make their lives new. You can order a copy here. Those Like Us, a collection of inter-locking stories set in the fictional town of Wyeth, MS, presents characters struggling against the weight of memory. The collection opens with the story of a teenager who connects with his dying father through the football rivalry that has always divided their family. In “Dunn’s River Falls,” a young veteran is thrust back into a world of chaos when his wife suffers a terrible accident on their honeymoon. “Variations on a Line from Joe Namath” centers on a high school football coach trying to carve out an identity for himself as he struggles with the legacy of his father and his own past as an athlete. Coaches and linemen, bartenders and drunks, tour guides and EMTs, the characters in these stories are obsessed and adrift. To order a copy, please visit the Texas A&M Consortium webpage. Firm and tended, these stories of grace, love and football present a world that is both broken and beautiful.